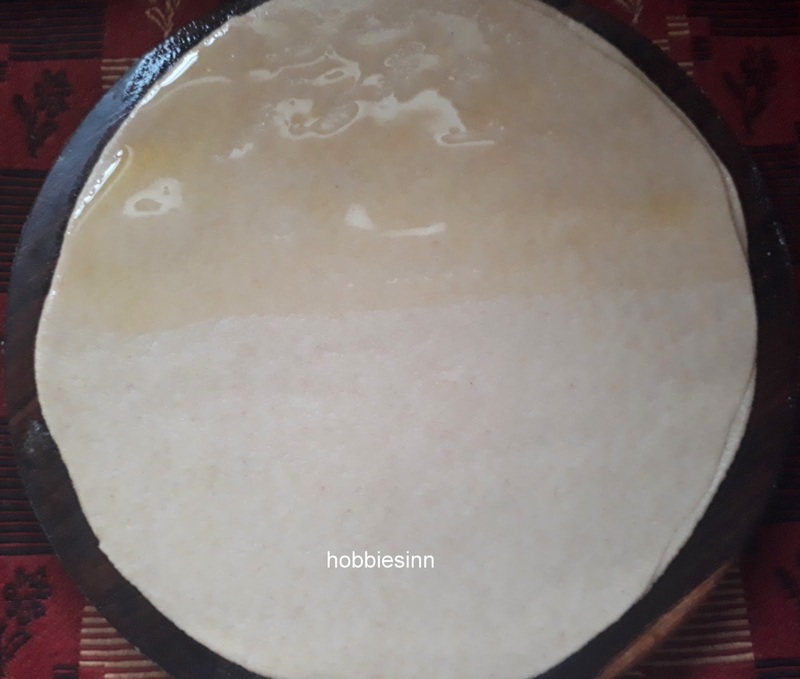 HOBBIES INN: How I make my Ghee Parathas. How I make my Ghee Parathas. 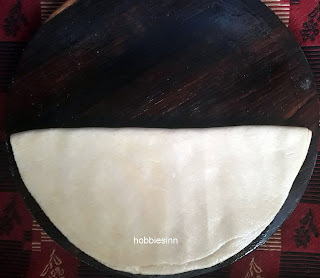 This is a simple Roti tutorial. Be ready to swim in Ghee. Just kidding! 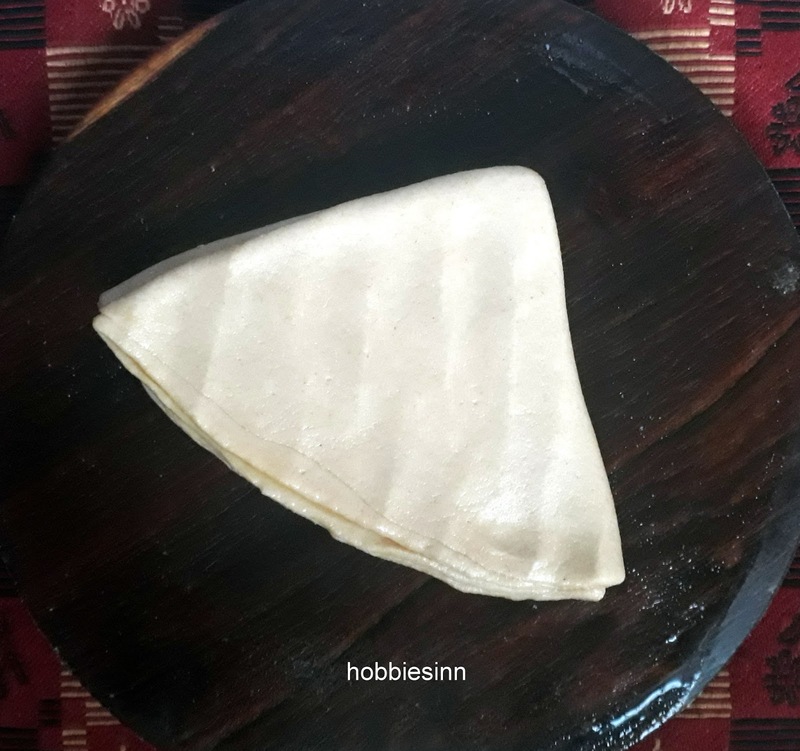 I love making triangular layered and yummiest parathas with gee and flour. And everyone love them too and I thought i must share with my blog reader community too. It is very heavy and is a straight No No for anyone on diet. This is not a rocket science or some fancy complicated recipe. 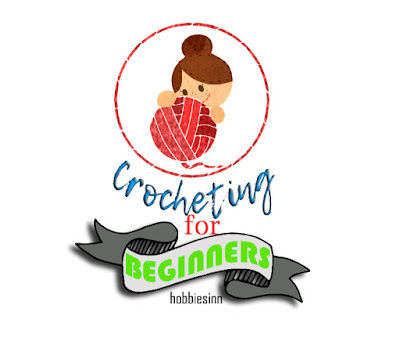 If you are looking for something like that than this is not for you. 1. 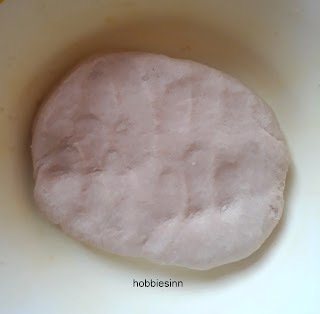 Make the dough from flour and water. Neither too dry, nor too moist. 2. Keep it covered for at-least 1 hour. 3. After 1 hour make dough balls of the size of your choice. I prefer the size of a small ball, too little a ball wont make a good paratha. 4. 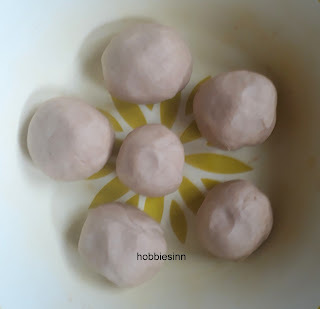 Spread the 2 dough balls and apply hot/liquid ghee. 5. Put one one another, spread a little and apply ghee again. 6. 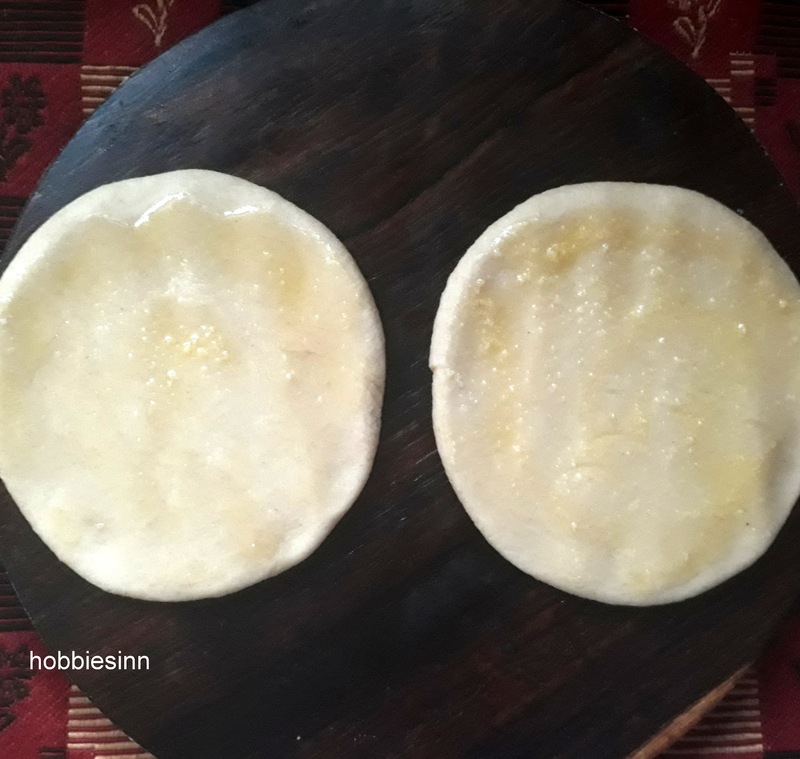 Fold once and apply ghee for the second time. 7. Fold again thus make a triangle. 8. 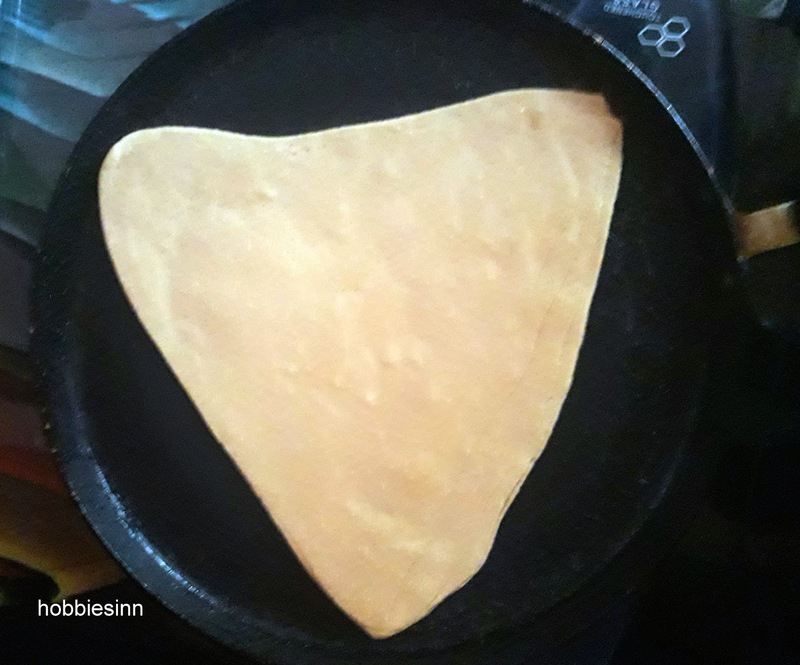 Spread the triangle you just made into a full roti. 9. 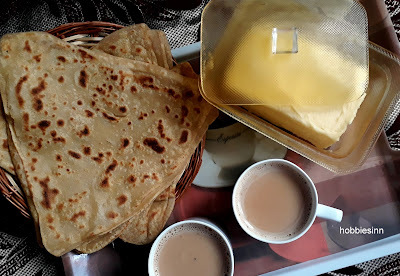 Put this paratha on hot pan and apply ghee over it. 10. Turn to other side. 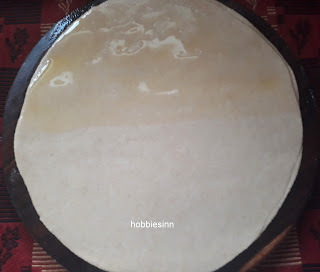 Apply ghee to this side now. 11. fry till light brown and turn occasionally. 12. serve hot with chai or Sabzi. Thats it.. I hope you like it too. Give it a try.